Moving process is something you should take seriously. Very seriously. And for many reasons. There are so, so many things that need to be done before your moving day comes any closer. And our professional movers NJ are more than happy to help you do it. Today. Or tomorrow. Wherever and whenever you need them – our professional movers NJ are at your service. And since we are talking about moving assistance options, let’s mention one more thing. 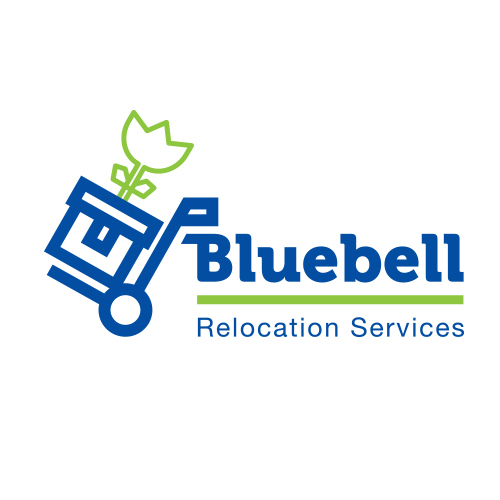 Bluebell Relocation Services NJ is a professional moving company that provides its clients with a wide range of moving services tailored to meet anyone’s needs. And all you have to do is to pick what suits your needs the best. 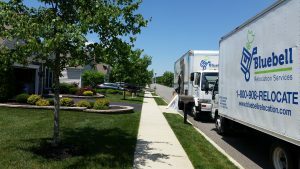 Our professional movers NJ will take it from there. And with pleasure. Because your satisfaction is what comes first. Always. 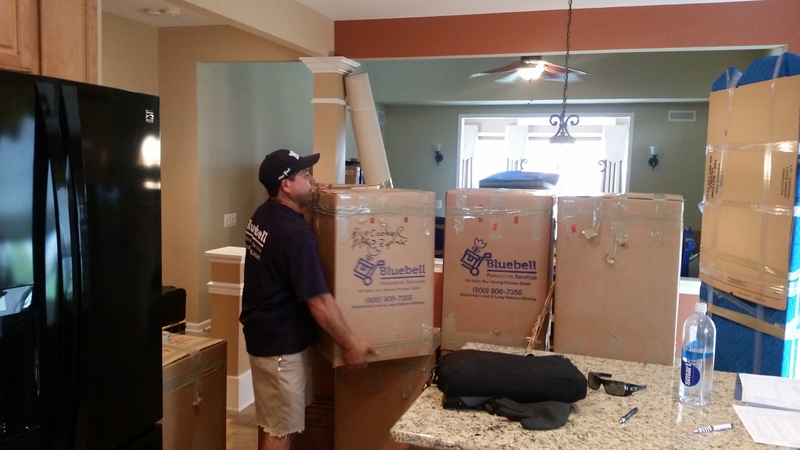 Leave all that hard work to our professional movers NJ and enjoy your new beginning. You don’t only need it. You deserve it. Give us a call today, and learn more about our services, rates and ways in which we can help you enjoy your fresh start. Because that is precisely what we will do. Take all that hassle away, and provide you with a positive experience. Our team isn’t only professional and ready to help, we are more than happy to do it for you. So, wait no more and give our professional movers NJ a call today and let’s start preparing for your upcoming relocation as soon as possible!